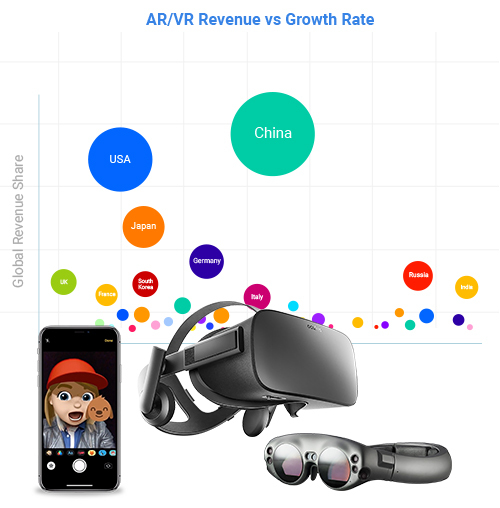 According to Digi-Capital’s Augmented/Virtual Reality Report, the VR and AR industries are forecasted to be worth USD $105 billion by 2022, as almost all industries will incorporate virtual and augmented reality into training programs, products or services. 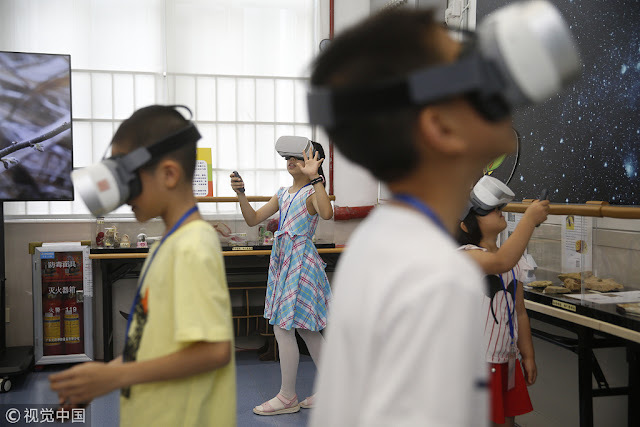 Education has been a significant focus of the Chinese government, making China one of the most attractive markets globally for VR education. China's VR market expanded 164 percent in 2017 to RMB 16 billion (USD $2.5 billion). 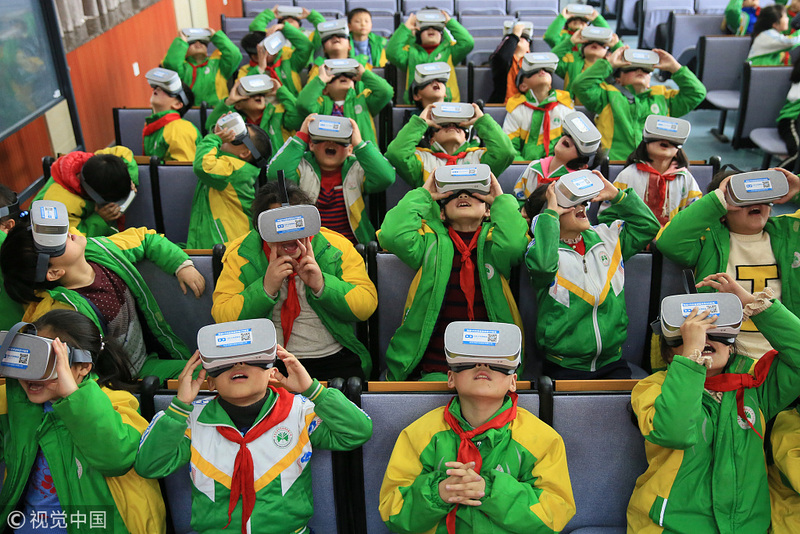 The VR education market is also growing fast. In 2016, the sum of VR education projects in public schools only (government sourcing) was RMB 0.6 billion. In 2017, the figure was doubled to RMB 1.2 billion. It is expected it to be doubled again in 2018 to reach around RMB 2.4 billion. 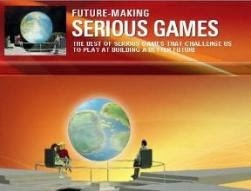 VR provides one of the most important aspects of learning that no other technology can match - experience. VR education has the power to change how we learn. Traction: Currently, the hardware generates around one third of total revenue, and software and content contribute the remainder. The company has achieved positive cash flow in 2017, and expects the overall market to double in 2018. 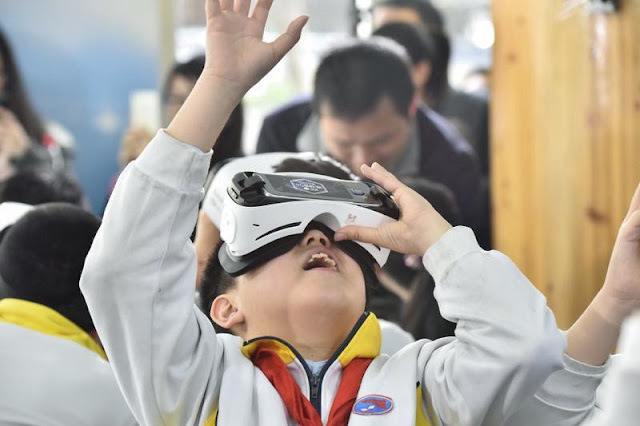 NetDragon is collaborating with China’s Ministry of Education (MOE) for the Vocational Student VR Skill Competition, and more than 300 vocational schools are involved. 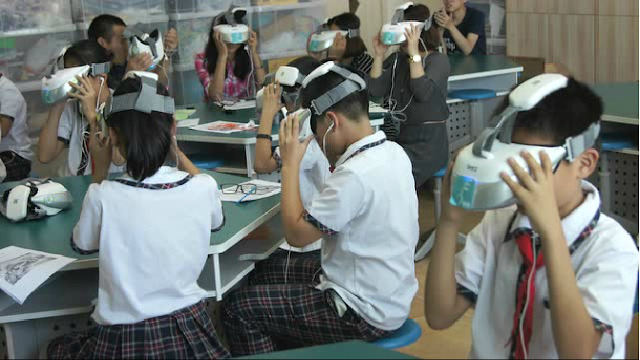 NetDragon is working with MOE to establish VR labs in colleges for teacher’s training and support VR start-ups by students. MOE has provided RMB 260 million funding for the VR labs, with a target to establish 200 labs in Chinese colleges. 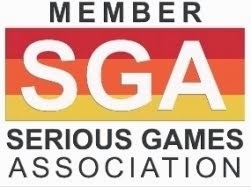 NetDragon founded a VR Education Alliance for the continuing education schools. 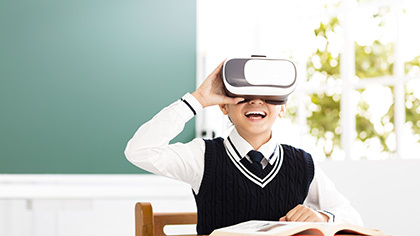 The schools in the alliance can share VR education content to accelerate the adoption of VR education.